J. 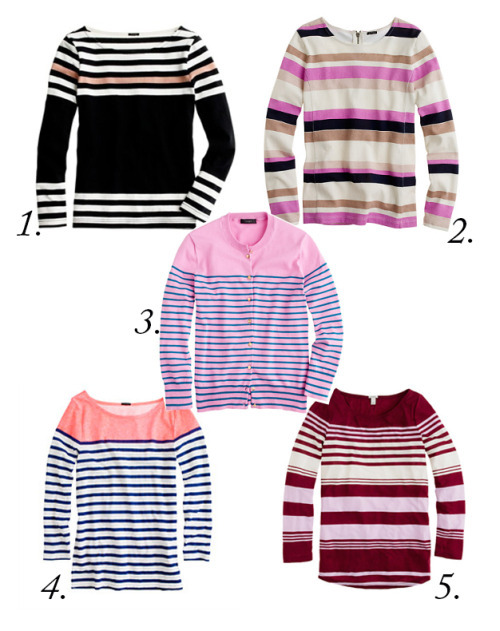 Crew has some adorable striped shirts and sweaters on sale; here are a few of my picks! Plus right now you can get an extra 30% off final sale with the code STYLE2013!